VERY SPECIAL HOME!! FORMER HEMINGWAY MODEL WITH EVERYTHING YOUR BUYER DESIRES!! THIS HOME HAS IT ALL!! Ready for entertaining with pergola stamped concrete patio with built in grill and fire pit! SUNROOM! Gourmet kitchen with upgraded appliances and extended backsplash. 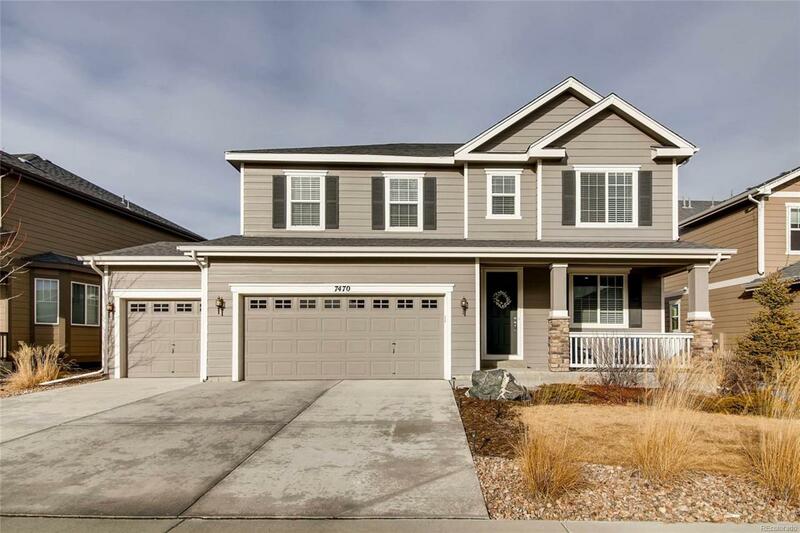 Hardwood floors throughout main floor, 8 foot doors, crown molding in the extended master bedroom with built ins in the closets, custom tile in master bath! Professionally finished basement, built in speakers throughout the house, convenient second floor laundry room, extended landing with the extra window.